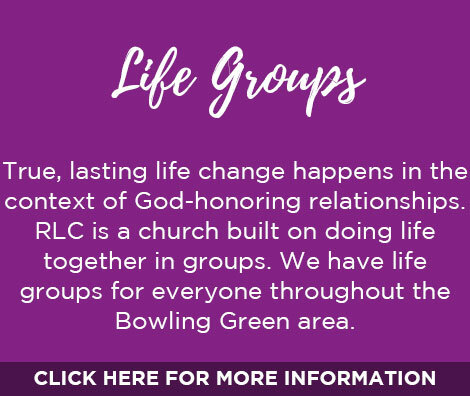 At RLC, we have weekly worship experiences, student groups, LifeGroups, and prayer services. 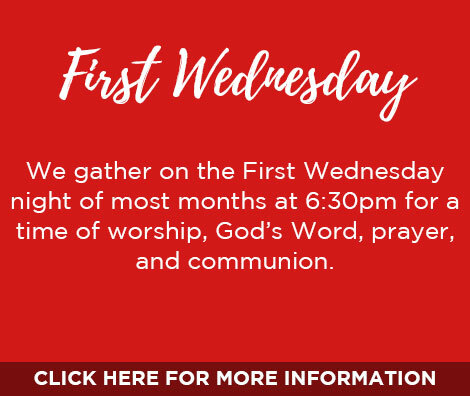 We also have monthly First Wednesdays and other various events throughout the year. 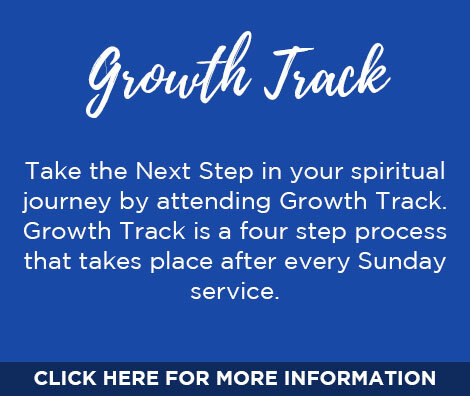 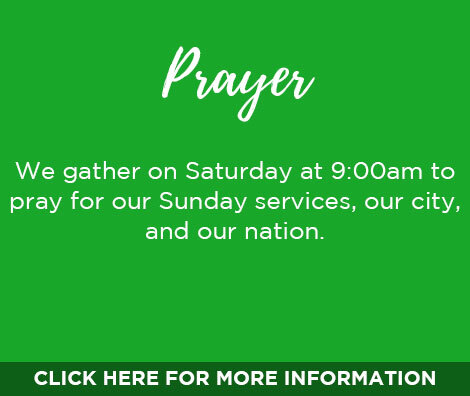 Be sure to look below and check out our Facebook Events Page to stay up to date with your church community.